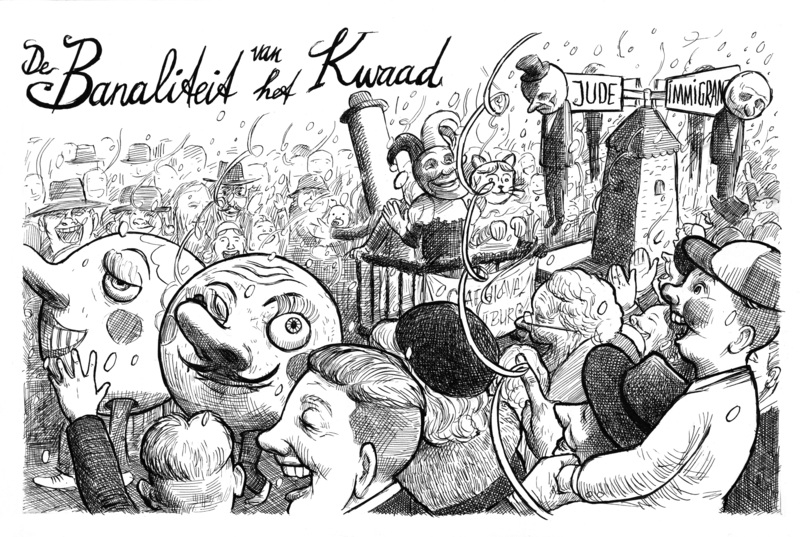 Drawing the Times cartoonists made drawn reports from the best documentaries shown at the IDFA festival last week. 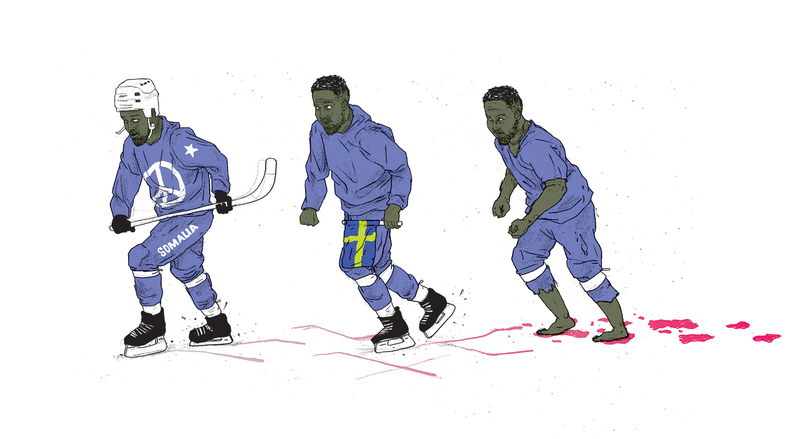 Gijs Kast made this after he saw the documentary Nice People by Anders Helgeson and Karin af Klintberg, on Somalian refugees that formed a bandy team in Sweden. 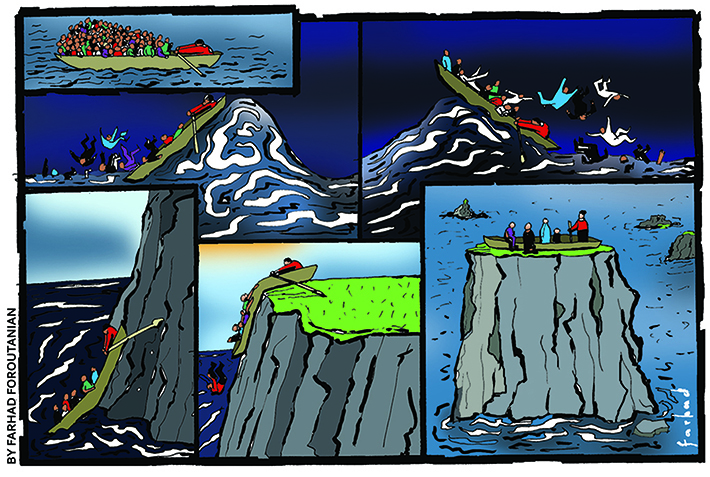 Lampedusa in Winter from Jakob Brossmann, on the Italian island Lampedusa of fisherman and refugees. 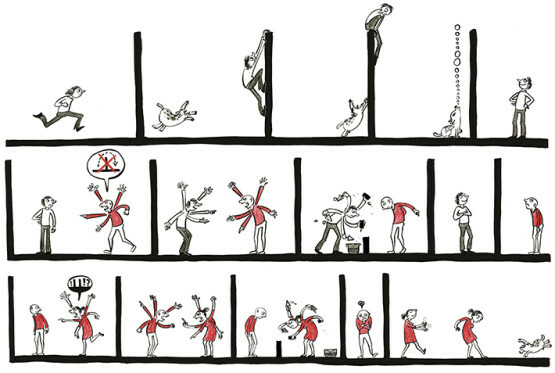 Drawn by Farhad Foroutanian. Aart Taminiau made this cartoon, he saw Vita activa, the Spirit of Hannah Arendt by Ada Ushpiz, on the Jewish thinker. 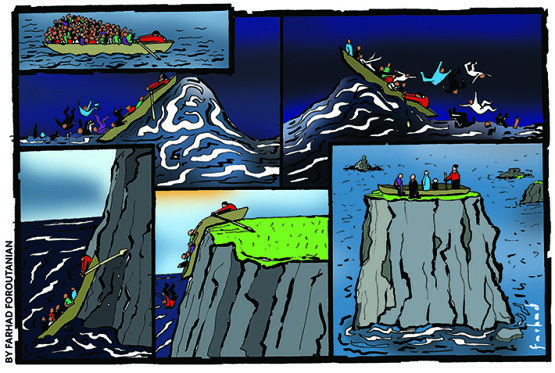 Merel Barends made this comic after she saw Walls by Pablo Iraburu and Migueltxo Molina, on border walls all over the world. 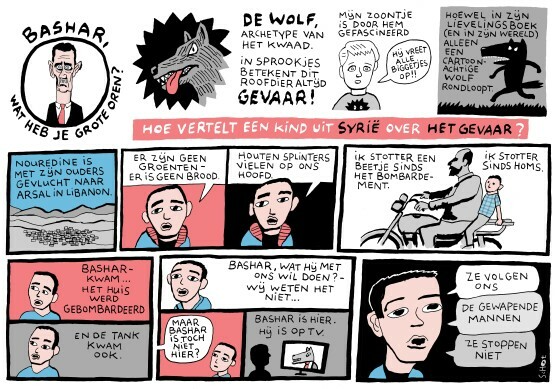 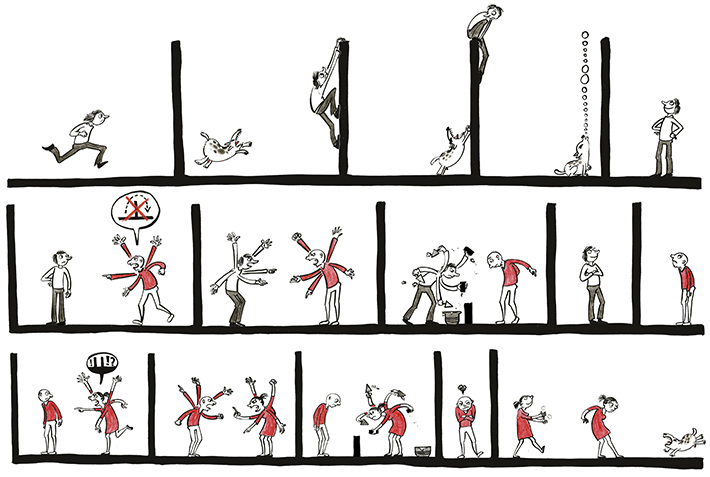 Bas van der Schot made this Dutch (sorry folks) comic on This is Exile: Diaries of Child Refugees by Mani Y. Benchalah on Syrian children in a refugeecamp in Lebanon.